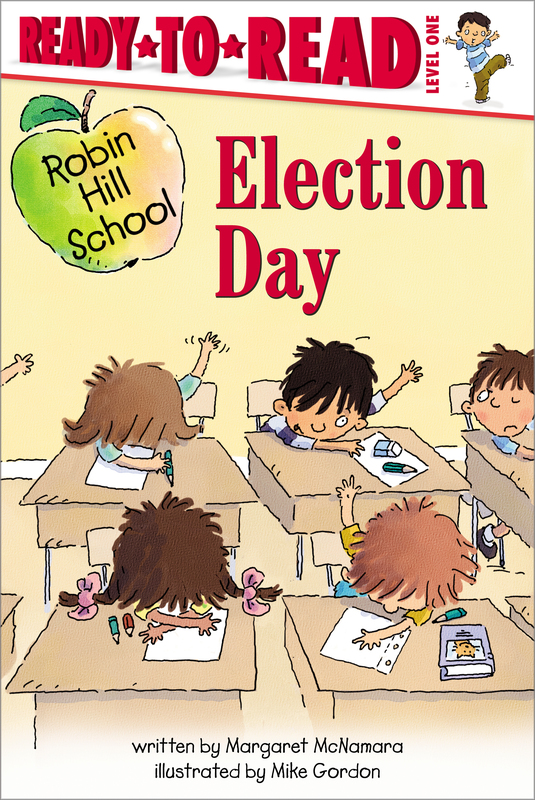 Beginning readers will love joining Mrs. Connor's classroom as they vote on a new class president! Today is election day in Mrs. Connor's class. The students will listen to speeches and vote for a new class president. Today is also Becky's first day at Robin Hill School. She thinks she would make a great class president, but she's new and has no friends yet. When Becky takes a chance and makes a speech, the whole class is surprised by the winner!